It's been some time since we last made any changes to the Tier List that were not the result of either a new Servant release or new Interludes/Rank Up Quests. 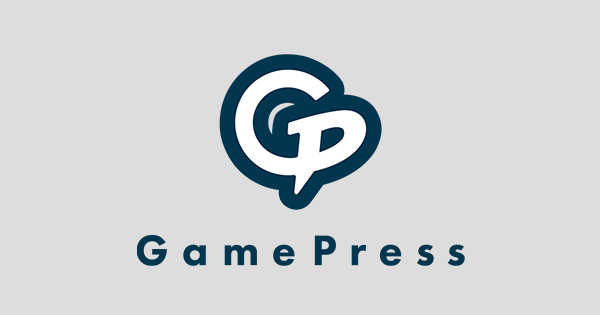 However, the game itself did change and some of our placements no longer felt accurate. Therefore, we took an inventory of the Servants we thought were most out of place and discussed them among the writing staff. 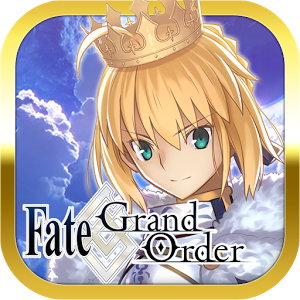 This Change Log will thus cover all the different Tier Lists and will be comprised of both Servants that had their Tier Placement changed, and Servants who were discussed but ultimately not moved. Additionally, all 1~3 Star Servants have gained an entirely new Explanation for their placement that can be accessed in the Tier List itself by pressing the explanation button, or you could read up on all of them in the 1~3 Star Tier List Explanation Page. 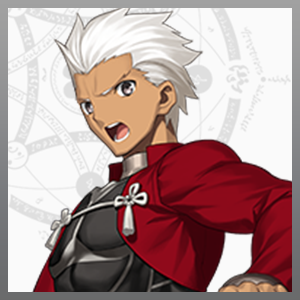 We're still working on the explanations for the 4* Servants, but they will receive a personalized explanation as well. We've also updated the wording of each Tier for each of the Tier List. The main idea behind it is to better describe a Tier's value and to make it clear that a Tier 5 in the 5 Star Tier List is vastly different to a Tier 5 placement in the 1~3 Star Tier list. In general the wording has been softened to better show that all Servants are viable in their own way and that a the Tier List is merely a depiction of relative value. Finally, Mysterious Heroine X (Alter) will be included in this change log ahead of the announcement of her upcoming Pickup Summon. Arash’s farming niche cannot be understated. With absurdly low investment costs and amazing returns, this great hero improves farming efficiency like no other. 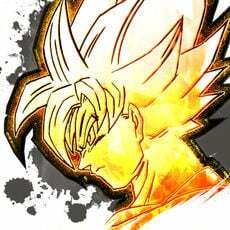 Couple that with his highly unique and applicable niche in being able to bring another teammate into the fray once he finishes his job, and we get one of the best low rarity Servants in the game. 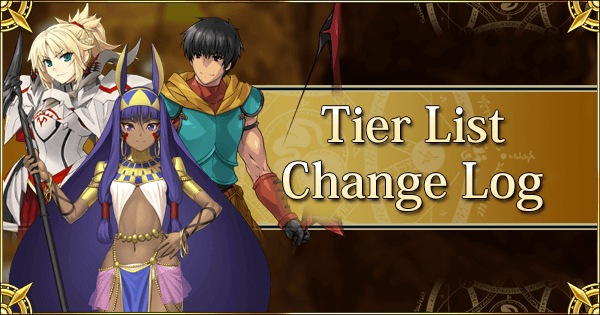 With all the sacrifices he makes in every farming event and even in some Challenge Quests, Arash deservedly earns his place amongst the residents of Tier 1. The panel was unanimous in its decision to move him to Tier 1. Despite being a 2 Star Servant, few embody the word “Tank” more than Saint George. With a well-defined kit that lets him excel at his very specific but useful role, Georgios brings an amazing amount of reassurance and protection to the team every time things get rough. Meanwhile, he only costs a pittance in materials compared to higher rarity Servants. The decision was not entirely unanimous because his potential to hog critical stars can be annoying for some compositions. Nonetheless, as one of the best specialists in the game and a highly valuable pick for Masters new and veteran alike, we think Saint George has proven his mettle enough to be considered a Tier 1 Servant. Time and time again, Spartacus has shown his value as a strong farmer for all sorts of Masters. Packing just enough damage output to clear most Wave 1 or even Wave 2 enemies of many farming nodes while being extremely cost-efficient, Spartacus makes a fine addition to any roster and does not become less useful over time. Thus, Tier 2 is a well-deserved promotion for the gladiator. In a vacuum, Bedivere’s main problems have always been his poor availability and the relatively hard conditions required to set him up to his utmost potential. However, his burst should not be underrated, and with the lack of powerful low rarity Sabers available, Bedivere is a lot more desirable for many boss battles when compared to most of the Tier 3 Servants. As such, we decided that this loyal knight warrants a just promotion to Tier 2 to reward his faithful service, even with his NP Interlude not yet out. Lu Bu’s damage has been his defining trait ever since his conception. On the other hand, his poor survivability has always been a huge demerit that held him back from the top tier. However, such a well defined weakness can be compensated for more easily than a mixture of smaller, but more numerous weaknesses. Furthermore, as more supports gets added into the game that can protect and/or bolster his damage potential, so does Lu Bu’s stock rise as a result. Hence, Tier 2 is much better representation of his prowess. Passive Star Generation has always been a popular effect among Craft Essences and Servant skills alike, and the ease of access to passive critical stars directly affects the overall usefulness of dedicated Stars Generators like Fuuma. Fuuma is especially affected since his otherwise poor offensive capacity was compensated for by his utility, support and star generation. With passive critical star generation now much more accessible, his low damage when generating critical stars or using his NP is much more problematic. As a result, Fuuma is getting a bumped down to Tier 3, but we still love his targetable dodge. 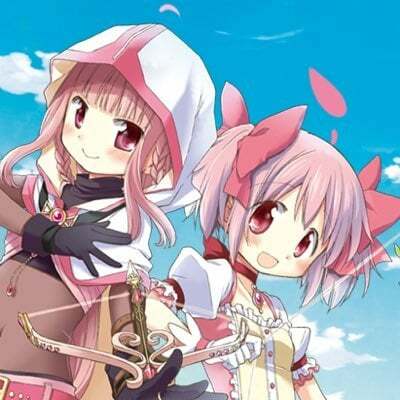 Mash is quite unique as the only Servant to belong to two different rarities. Before the release of Camelot and later the conclusion of Part 1, it made sense for her to be considered in the 1-3* Tier List, and helped to avoid spoilers for players not up to date with the story. However, as she gains access to her last Ascension, she becomes more or less the best 4* Servant in the game. To better reflect her incredible journey alongside us (and to make room in the 1-3* Tier List), she gets a seat in the top echelon of 4 Star Servants in Tier 1. With events becoming more and more homogenized in term of farming mechanics and enemy composition, Servants with AoE Noble Phantasms gradually become more coveted as well. While Nitocris’s damage output is not particularly mind-blowing, she makes up for it with one of the best NP battery skills in the game - Rapid Words of Divine. This skill not only allows her to be less reliant on Starting NP Gauge Craft Essences compared to many other wave clearers, it also enables her to do back to back Noble Phantasms with ease. Furthermore, with her Egyptian Magecraft skill amplifying her chance to inflict Instant Death on an enemy wave, she also has a niche taking care of enemies vulnerable to Instant Death mechanics such as undead enemies. As farming is a huge component of the game, Nitocris definitely earns a place in Tier 2 for how much value she brings to the table. The debate for Nitocris didn’t center around moving her, but rather whether she could be moved up to Tier 1. In the end, we decided her performance was too specialized for farming to truly be on par with the current crop of Tier 1 Servants. As a healing specialist, Medea Lily often gets sidelined for content that favors damage over survivability. Her competitive value has also gotten worse over time with each subsequent release of other Supports who also possess healing capacity or bolster the team’s survivability. While she will remain useful in certain battles where emergency healing and party debuff clears are important, her one-dimensional playstyle and diminishing importance in comparison to other Servants warrants a demotion to Tier 3. Beowulf has not changed a bit since his release, while the game has steadily provided more and more alternatives for him. Currently he offers solely (NP) damage, with a list of strengths and weaknesses quite similar to Lu Bu, who in most realistic circumstances will outperform him due to how easy it is to get the him to NP5. While he does have a Guts to help with his survivability, overall Beowulf is a fairly risky Servant to build around compared to the current Tier 3 Servants. The Dragon Slayer henceforth goes to hang out in Tier 4 instead. Though Jeanne Lily's skill set is nothing truly outstanding, having a high NP level, an NP charge and a Mana Burst is already plenty useful for farming. She is quite similar to another Santa Alter who is currently staying in Tier 2. While Jeanne Lily does not offer the same amount of burst on her Noble Phantasm like Santa Alter, she makes up for it with a handy NP battery. Jeanne is simply immensely useful for farming when paired with Craft Essences like Kaleidoscope. She gets a promotion to Tier 2 to mirror the Santa tradition of being strong F2P helpers to any Masters by virtue of her welfare NP5 potential. The panel unanimously agreed that she ought to match Santa Alter’s placing, feeling we had shortchanged her before. There is no denying that MHXA becomes a good Servant down the road, but much of her strength is absent on her initial release. The lack of a strong steroid, combined with her low base Attack, does not lend her enough firepower to compete with the current upper tier Berserkers in term of raw damage output, even with her fantastic NP generation rate and decent Star generation rate. 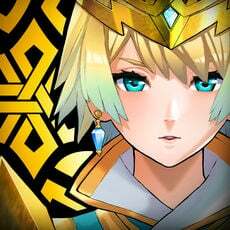 Furthermore, while she has a high HP base and a self-heal, MHXA still suffers from the same survivability problems that plague most Berserkers with paper thin durability. Her Anti-Saber niche grants her some use, as she can potentially outdamage most Archers, but she lacks their defensive benefits against Sabers. All in all, MHXA is by no means a terrible Servant, but at this point in time, she does not have all the necessary tools to show her true strength. For now, this Berserker of the Dark Side perseveres at Tier 5, waiting for her eventual rise to power. AoE Sabers are plentiful, but Mordred certainly distinguishes herself by having both an NP battery skill and easy access to a powerful Noble Phantasm upgrade through an Interlude. This makes her by far one of the most effective AoE Saber for farming, as she allows more convenience in terms of CE choices while still offering comparable damage output to most of her peers. 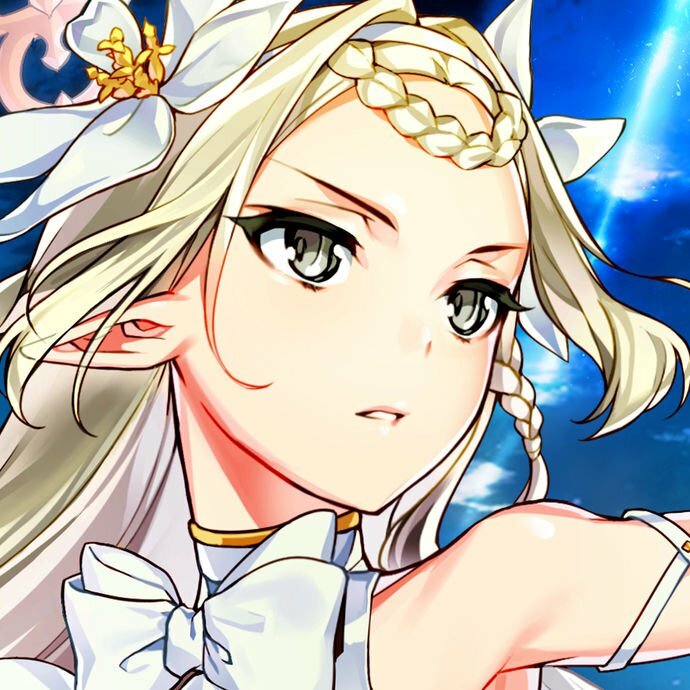 Her usefulness and value have certainly proved to be better than her Tier placement suggests over time, and the panel unanimously decided to reward the Knight of Rebellion with a ticket to Tier 4. Naturally, not all Servants who we discussed were moved. But the discussion of these Servants may provide some more insight into our decision-making process or give some new insight into each of them. Cu Chulainn was once again much discussed. His overall damage remains an issue, and the introduction of Break Bars will see a lot of challenging bosses gain access to Sure Hit or Pierce Invulnerability. Still, everyone’s favorite dog remains a fantastic starter Servant whose survivability offers some peace of mind for fearful Masters. In the end, we judged that he still deserves his placement in Tier 2, and the wealth of stories about him pulling through as the last Servant should be a testament to his strength. With Jaguar Warrior providing some powerful competition for the Lancer critical niche, the panel took a closer look at Cu Chulainn (Prototype)’s placement. However, his combination of offense and defense, ease of use, and sheer consistency in his performance compared to Jaguar Warrior quickly turned into a unanimous decision to keep him in Tier 2. David was considered for movement to Tier 1, but the decision was very contentious and the consensus leaned more towards keeping him in Tier 2. While his support in keeping other Servants alive is amazing, and his hybrid support is among the best, there are alternatives available to him at this stage. Some weaknesses in his kit are also becoming more visible. Sure Hit/Ignore Invincible are effects that enemy bosses will have access to more often, while the 1-hit nature of Harp of Healing can be tricky to control in some Challenge Quests with multiple enemies. Merlin is of course a big gamechanger for him as well, as his readily available support is a tempting substitute. For now, he remains in Tier 2. Perhaps an unexpected candidate, but Paracelsus was considered for movement to Tier 4. The main reason to consider such a change was to question whether the combination of an 80% NP Gauge boost and an AoE NP provided enough farming value to offset his otherwise weak kit and low NP damage. Compared to his fellow Tier 5 Servants, would Paracelsus provide enough value to firmly place him in Tier 4? In the end, the panel overwhelmingly remained in favor of keeping him in Tier 5, citing just how weak his NP damage truly was. Of course, his future Rank Up will greatly change his placement, but that is a long ways off. Among the higher rarity Servants, Nero was nearly moved to Tier 4. Much like Cu Chulainn, she has a tendency to refuse to perish and often clinches out a win via a last stand. However, her Arts-focused kit has difficulty keeping up with her competition when it comes to damage. In the end, her Arts AoE NP (rare for a Saber) and ignore defense were deemed useful added facets, useful enough to keep her in Tier 3. The panel was too fragmented to commit to a move to a different tier. She thus remains in Tier 3. Oda Nobunaga, the Demon King of the Sixth Heaven, was considered for a movement to Tier 3 mainly due to her poor NP damage outside of her anti-traits, and her lackluster NP generation despite packing an NP gain buff. However, her consistency in critting and the damage potential if her traits are in effect, not to mention welfare NP5 status, were enough to prevent any movement. She remains in Tier 2, which should be reassuring for Masters looking forward to acquiring her soon (around March). Helena Blavatsky’s teamwide NP charge and farming potential were big reasons for a push toward Tier 2. However, citing her current lack of an NP upgrade, and otherwise weaker performance, there was ultimately a consensus towards keeping her in Tier 3 under the idea she would be moved to Tier 2 later anyway. 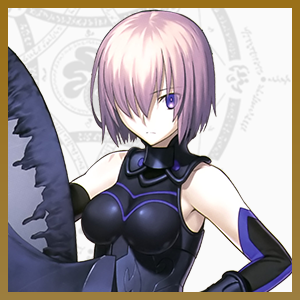 Thus, this is mostly temporary, for as soon as she gets her NP Interlude, all signs point towards a placement into Tier 2. Until then, she remains in Tier 3. AC’s most powerful champion, Tesla was very close to a placement into Tier 3. His farming potential is amazing and his anti-trait damage has a wide reach of targets. Ultimately, the panel reached the consensus that his competition was deemed too strong and his future Rank Up would provide the final push he needed to climb to Tier 3. Essentially, he is a Tier 3.5 Servant, but not quite a definitive Tier 3 Servant. He remains Tier 4 for now. 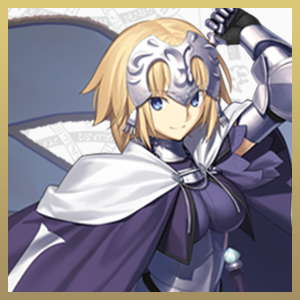 Altria Pendragon (Lancer), on account of her sheer farming prowess, was considered for Tier 3 briefly. However, that facet alone did not provide enough of a push towards the next tier considering the sheer competition of the many powerful Lancers already in Tier 3. Therefore, she remains in Tier 4. Sakata Kintoki was the final Servant to be discussed. With Break Bars coming up and making it difficult to quickly dispose of a boss with one big push, Kintoki’s role as a boss killer is somewhat diminished. A move to Tier 4 was thus suggested, but ultimately rejected. After all, Kintoki remains amazing for farming, for his speed, for his brutal burst offense, and for his performance in all the reruns this year. Kintoki thus shifts more towards being a farming Servant, but remains in Tier 3 as GOLDEN useful as ever.